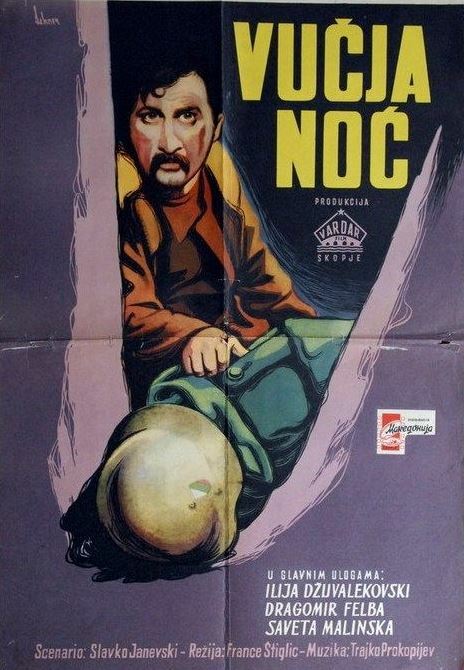 One of the many films to come out of the former Yugoslavia about the partisans in World War Two, this time made by and in Macedonia. A Macedonian partisan unit struggles to reach their comrades in the bleak, wintry mountains all the while being chased by Bulgarian soldiers intent on wiping out the partisan menace in their part of occupied Yugoslavia. In the end, bodies will be left behind and they won’t all be wearing Bulgarian uniforms. DVD-R is in Macedonian with switchable English subtitles. Approx. 79 mins. Some softness and pixellization issues.